"Riddick" is our future Sire out of our very own "Jazz" and grandson to our very own "Angus". 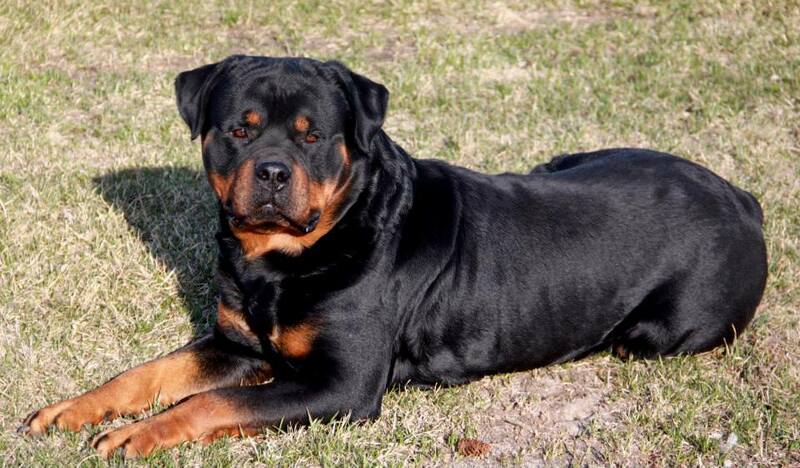 His sire was the 2010 World Champion Rottweiler "CH Astor Von Junipera", one of the most saught after Rottweilers out there. 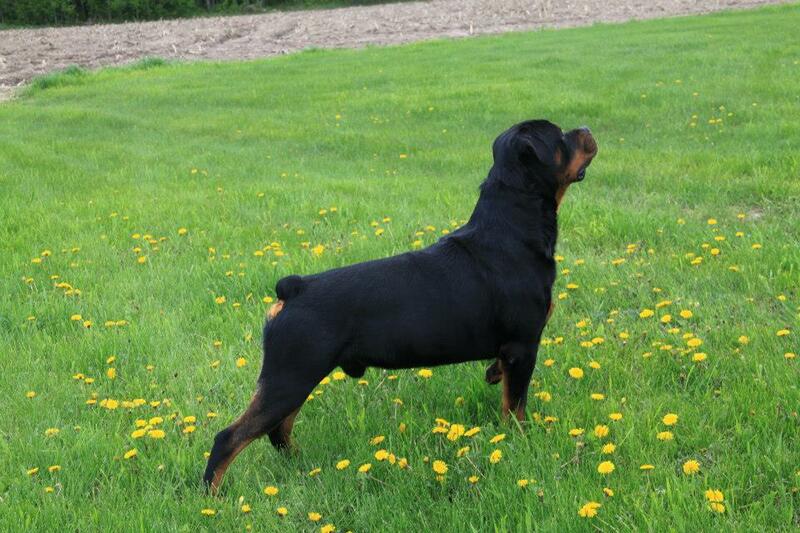 Riddick carries many of "Astor's" traits and his HANDSOME Head piece as well. He is a big Teddy Bear and LOVES everyone and is a BIG pleaser.